Please take one minute to read following before buying, thanks!!! 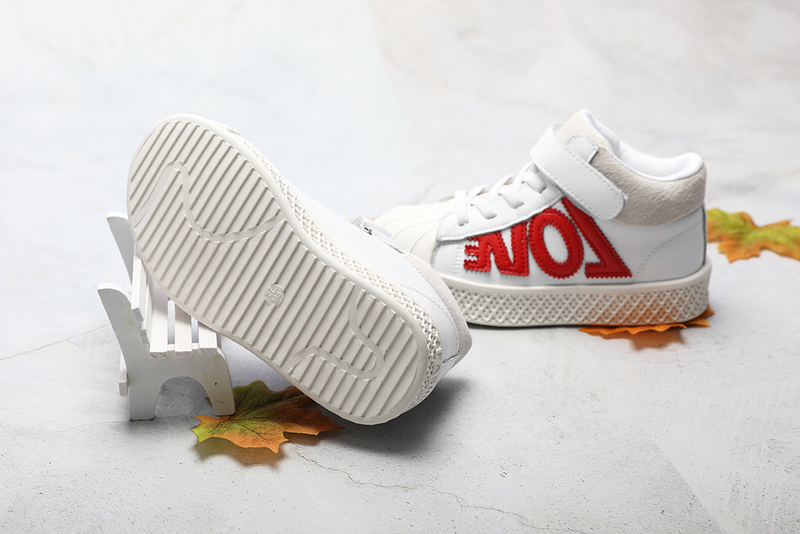 All of our shoes are high quality shoes, please do not compare to the low quality and cheap ones!!! Suggesting take size according to BABY FOOT LENGTH!!!!! 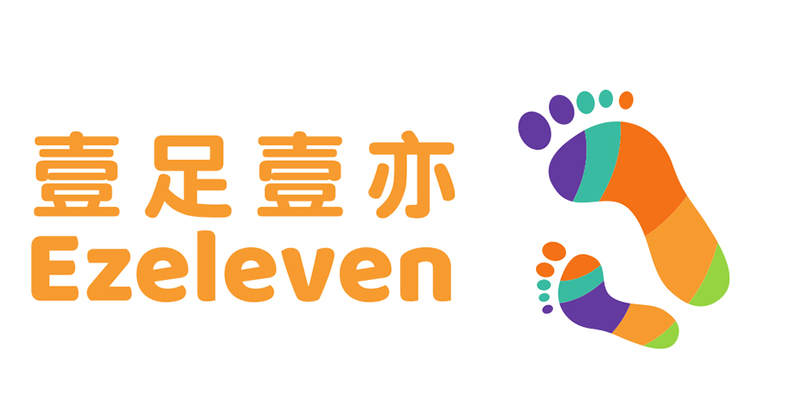 If baby foot length is about 16.5cm, please choose US size 10M, it's our size in CN27, like this way choose right size for your babies. 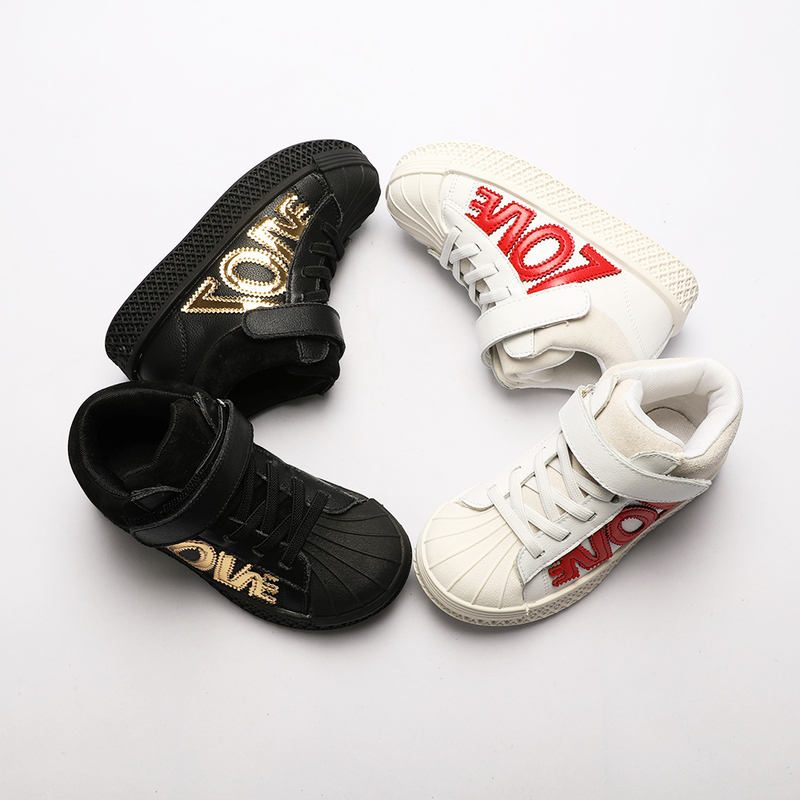 For example, your baby foot length is 16cm, his normal shoes inner length should be 17cm, the recommended size will be US size 9.5M (CN26), if the feet are fat, then it's better that the inner length shoule be 17.5cm, the recommend size will be US size 10M (CN27). 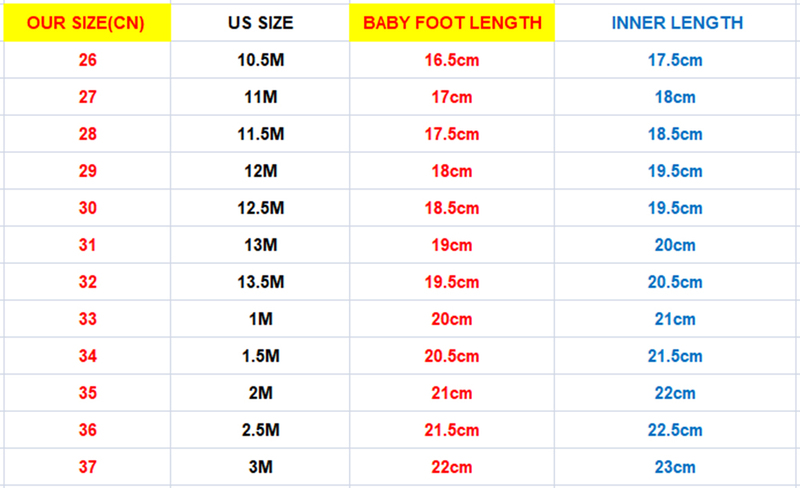 If you still don't know how to choose the right size, just tell us your baby's foot length by message, we will recommend for you then.